A traditional Cornish cottage with beautiful views to St Just Creek and sea views across Carrick Roads to Mylor and Restronguet. A five minute drive takes you to the centre of St Mawes with its good range of facilities. The famous King Harry Ferry is only a ten minute drive and gives easy access to Truro, Falmouth and the Lizard Peninsula. The front door leads to a small porch and into the lounge. The lounge has leather suite, TV, video and feature fireplace. 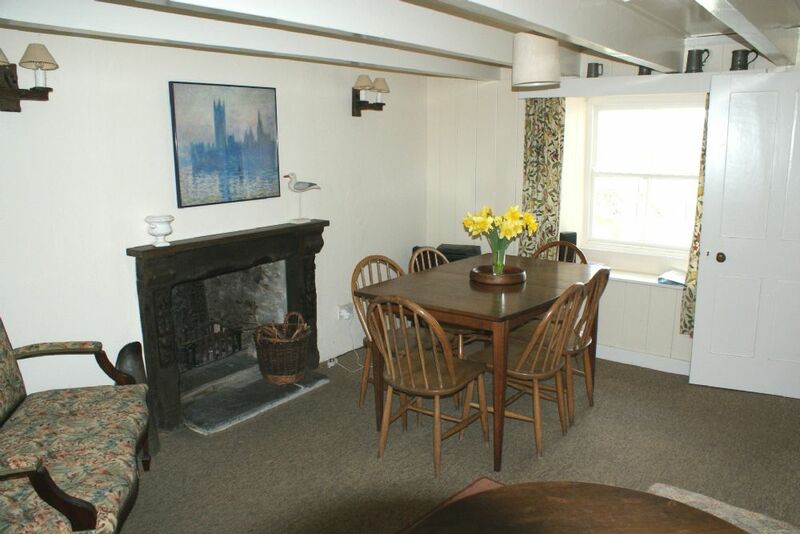 The dining room has table and chairs for 6, a music centre and large feature fireplace. The kitchen has a range of limed units, electric oven, hob, washer/dryer, fridge, microwave and freezer. Off the kitchen is the family bathroom with over bath shower and WC. The conservatory leads off the kitchen and has good sea views as far as Restronguet. Doors from the lounge and dining room lead to the stairs giving access to four bedrooms being a double with far ranging, elevated sea views, two twin bedrooms and a single bedroom. Heating is by night storage heaters backed up by a selection of panel heaters. Outside there is parking for one car and a terraced (please supervise children) garden with lovely country and sea views, and an outside ‘privy’. Lorraine - 175022 Lorraine is a traditional Cornish cottage in Roseland. With beautiful views to St Just Creek and sea views. "We love going to Lorraine! 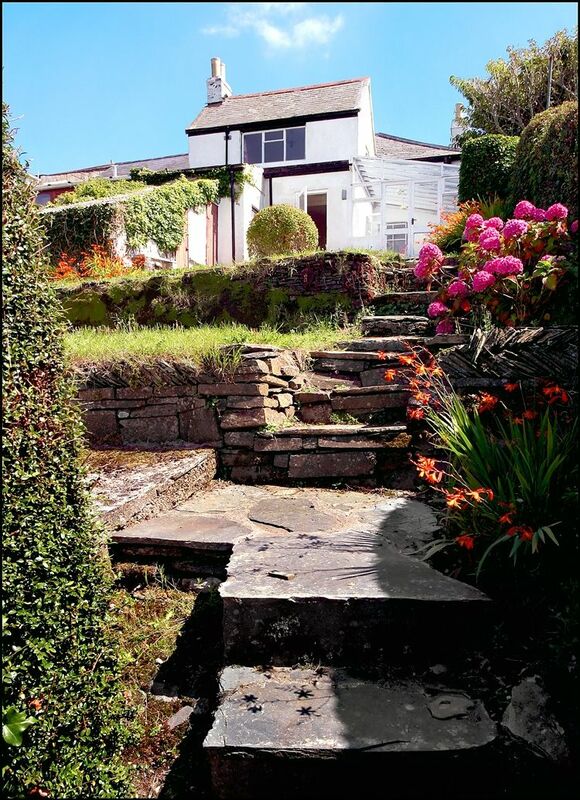 The views are wonderful, from the main bedroom, conservatory and garden, there is plenty of space for six people and it is great for entertaining."